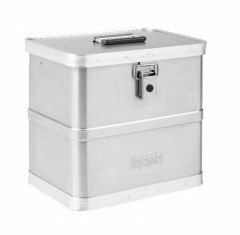 The SKB KA 44 is one of the most reliable aluminium flight cases that we supply at Absolute Casing. The aluminium case is manufactured to the highest-quality, incorporating an innovative design. 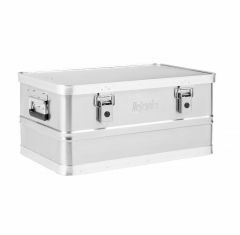 Like any of the flight cases we provide, the KA 44 case is designed to be smart and functional, offering convenience when transporting valuables from one place to the next. 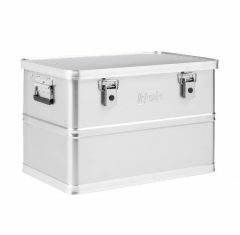 As well as this, the KA 44 provides a reliable carrying solution for travelling with equipment; our SKB aluminium cases are lightweight which makes them easier to carry. Designed to be robust, the KA 44 case is easy to stack, allowing you to store your products with the confidence that they’re protected and less likely to become damaged. 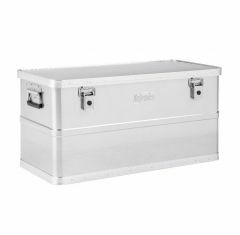 The KA 44 aluminium case is an economic investment to make, priced competitively, ensuring that you receive the best value for money. 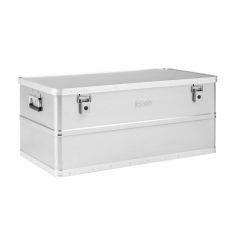 If you’re looking for a custom-made flight case, why not choose an SKB KA 44 aluminium case from Absolute Casing today? Our team of experts are always on hand to help, so if you need to know more about the KA 44, call us on 01635 579 518 today!